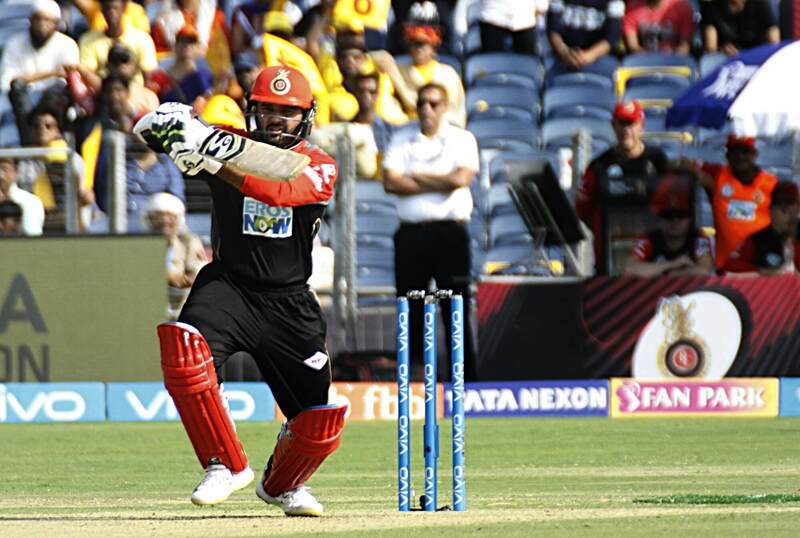 The Royal Challengers Bangalore (RCB) are going through a rough patch in the ongoing Indian Premier League (IPL) at the moment. They are yet to register a win a single match in this season so far and they have been consistently trolled a lot on social media for the same. But many will respect their wicket-keeper Parthiv Patel after the way he is handling the things amidst turmoil in his family. 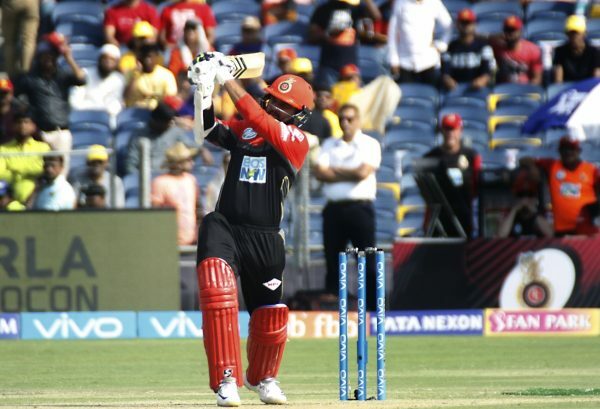 Parthiv’s father has been hospitalized in his hometown Ahmedabad after a brain hemorrhage and unfortunately, the gloveman is in constant fear of getting bad news from the doctors. 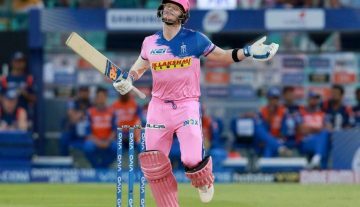 Before the start of the IPL, the southpaw had shared his father’s medical condition on Twitter and had requested the followers to keep his father in their prayers. Moreover, with his father Ajay being serious, he had also considered skipping the tournament, but he preferred the option of letting Parthiv play the tournament and not sit at home. Ajay Patel’s condition hasn’t improved since the last two months and is still in the ICU. He keeps slipping in and out of the coma.